In search of such confirmation-bias, you have to wonder how our brainiacs would dismiss Republican women? Let me guess: Unlike men, women are good. Therefore, if they vote Republican it must be because they’re still oppressed by the patriarchy (if only). 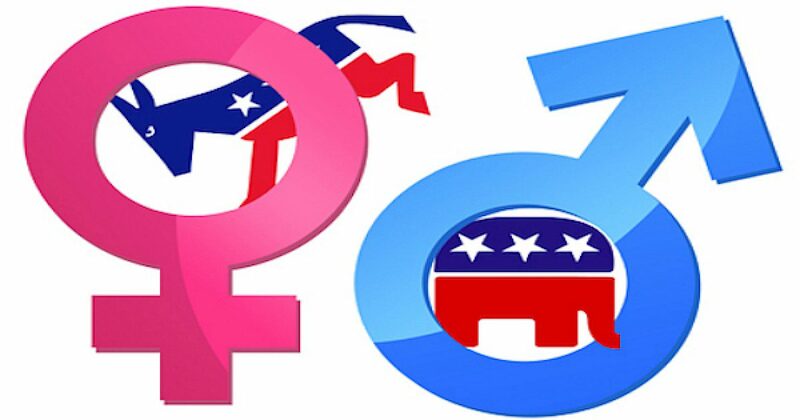 When men depart from the “righteous” electoral choices taken by females and exhibit a preference for the Republican Party—they are said to be acting because of an unseemly fear that women will usurp them to take their rightful place in the world of work. Or so researchers posit. For once, however, “Ezra Klein, founder of Vox and paladin of mainstream Democratic thinking,” avoids passing ad hominin for analysis. Klein certainly won’t completely disappoint his prog peer group. To overcome that lamb-to-the-slaughter dread the majority harbors, Klein advises elites to “lie harder” to Americans. Isn’t California an excellent example of the glories of an inevitable majority-minority transformation?! Klein certainly thinks so (and says as much).